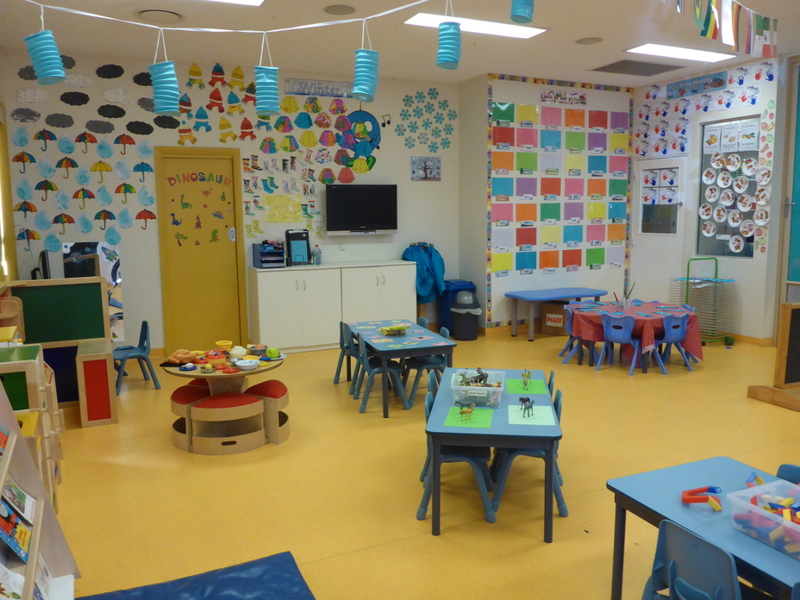 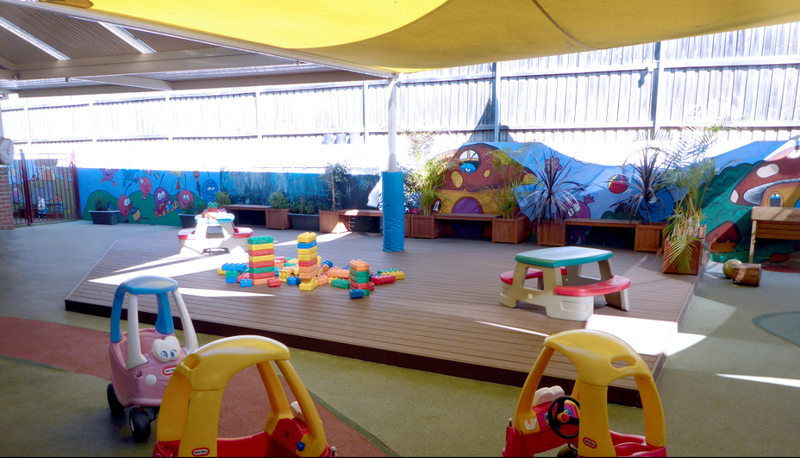 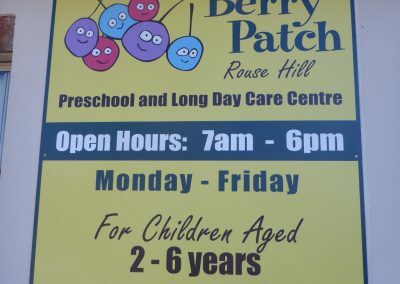 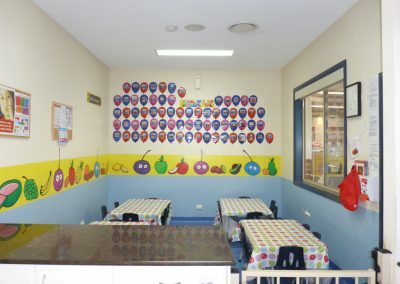 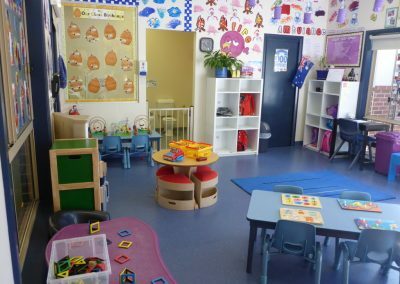 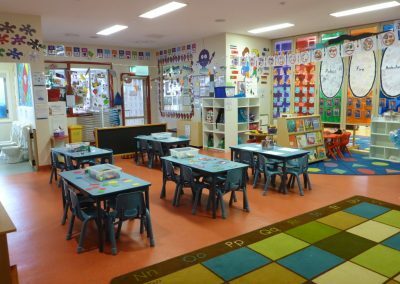 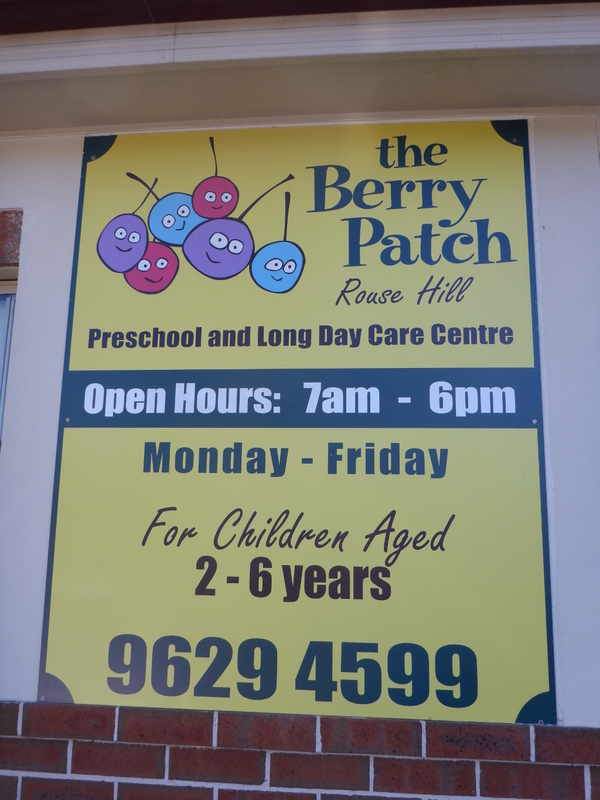 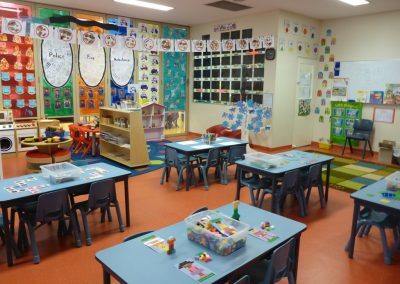 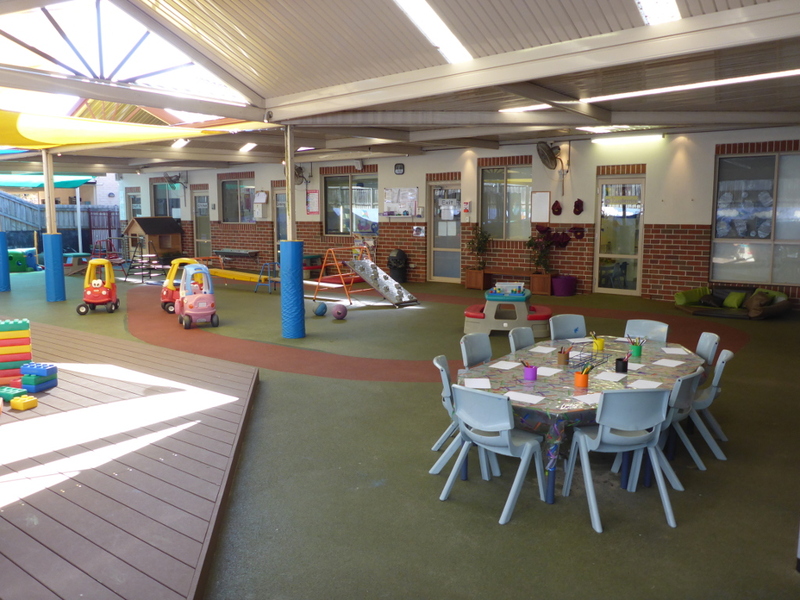 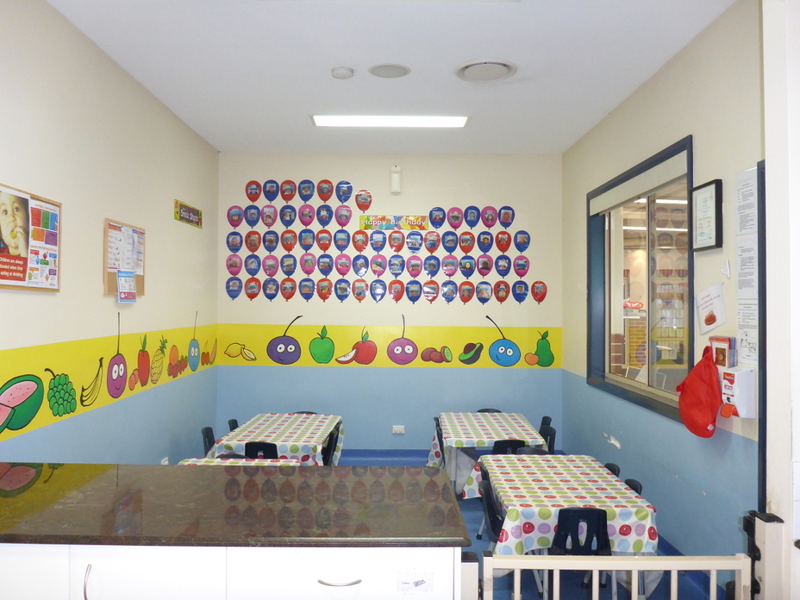 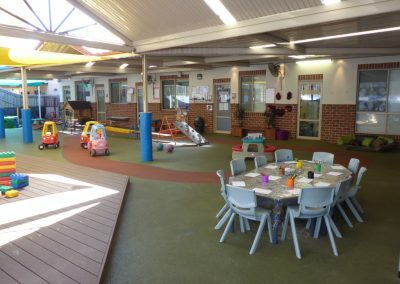 Berry Patch Rouse Hill preschool and long day care centre and a childcare centre combined is a privately owned, architecturally designed, purpose built centre for children aged 2 – 6 years old. 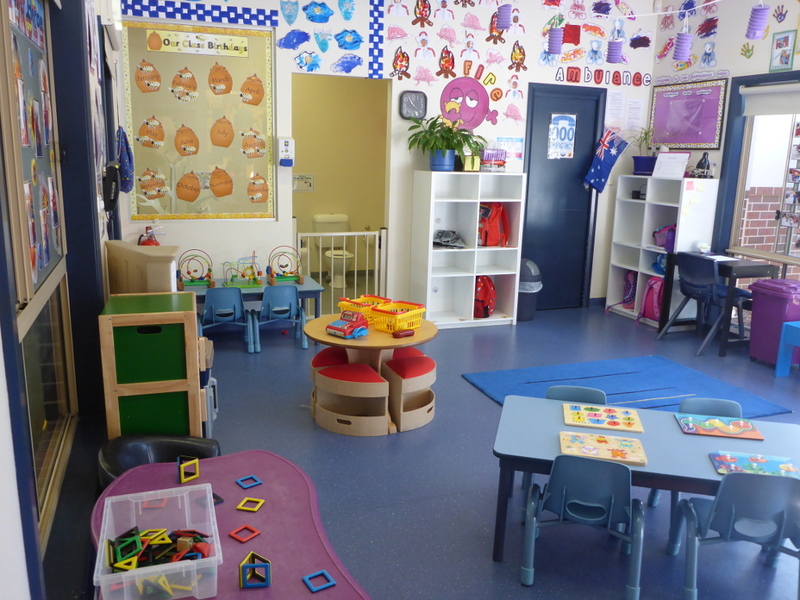 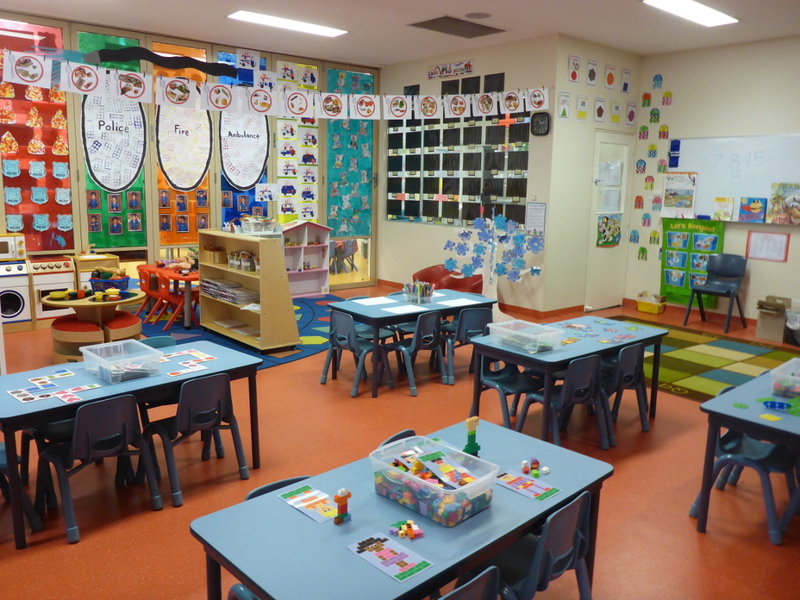 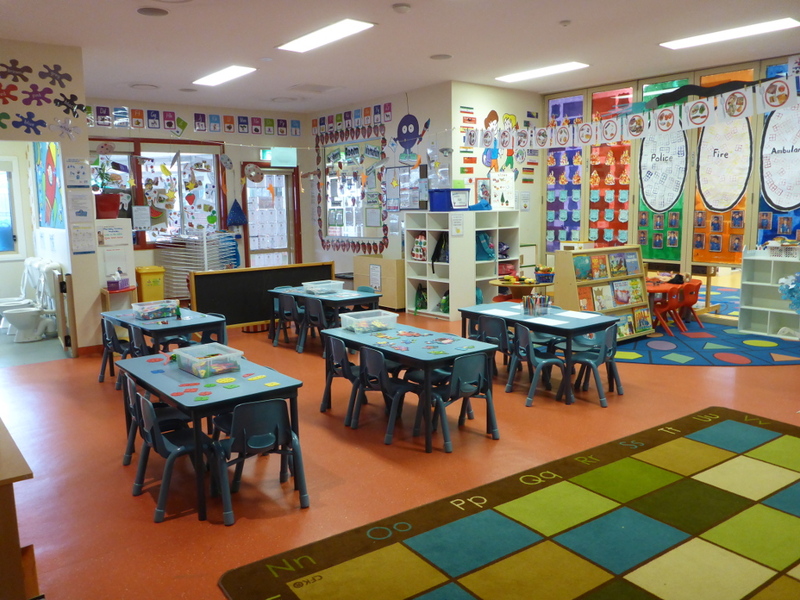 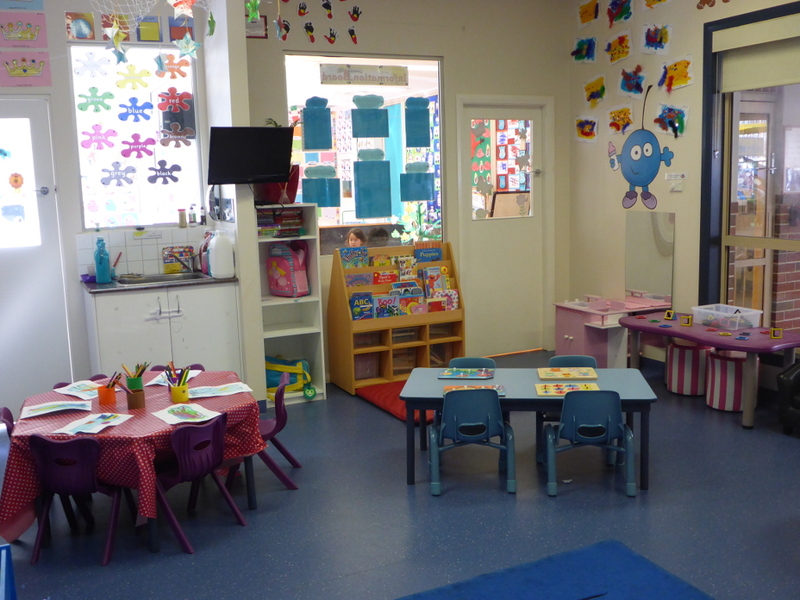 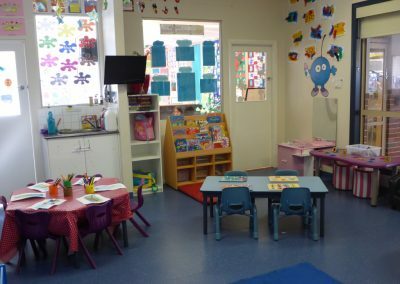 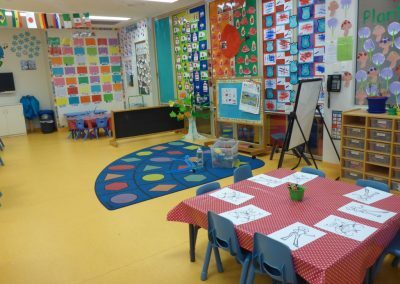 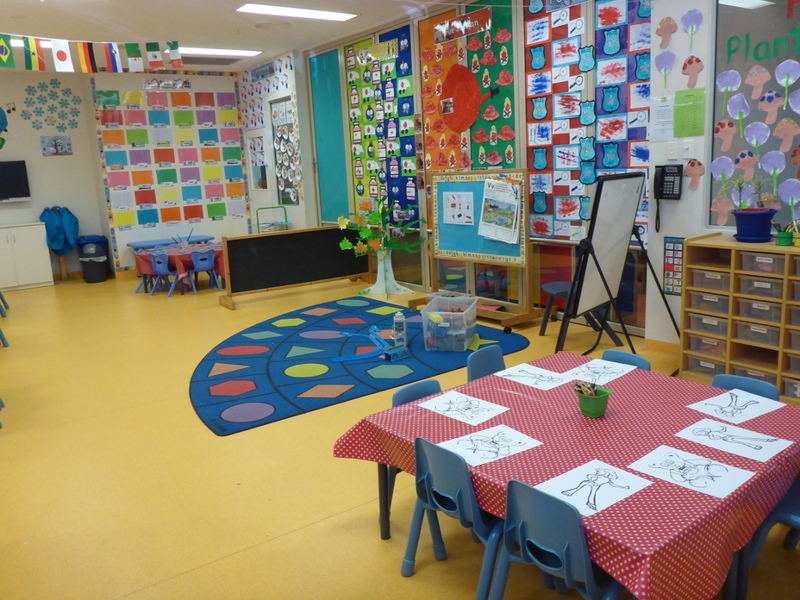 The preschool centre is divided into three age groups. Our Rouse Hill preschool centre facilities and amenities showcases a big outdoor school playground that comes alive with brightly painted murals. Parents need not worry about their children’s safety as the ground is covered by soft fall. 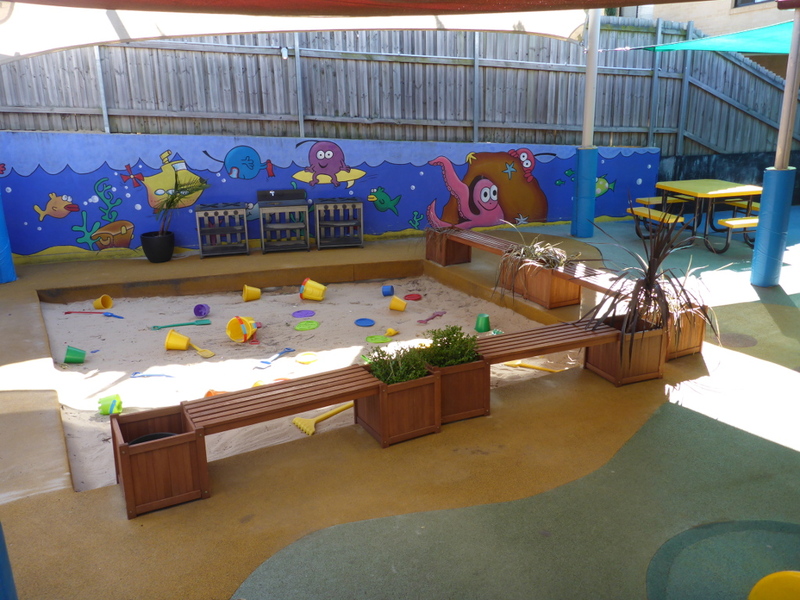 Sails and a pergola covers the whole area as well. 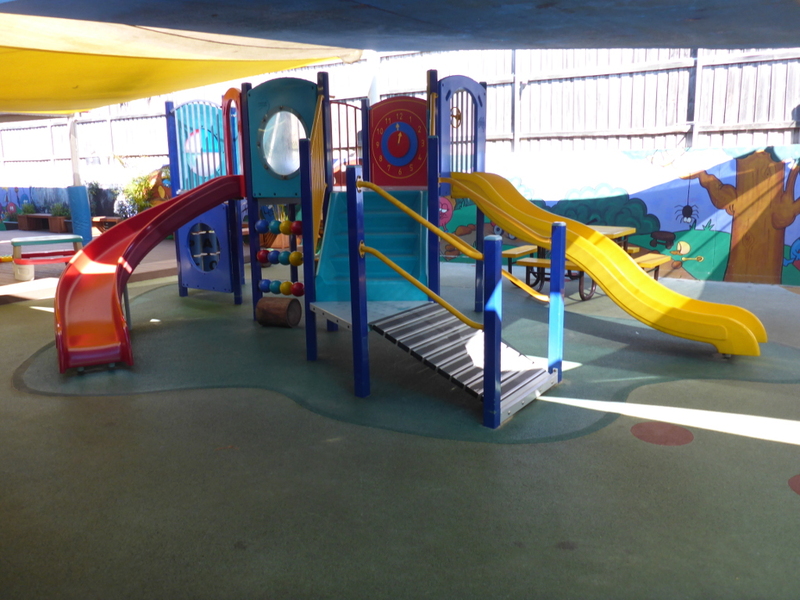 Slippery dips, obstacle courses and bikes offer amusement for kids of all ages. 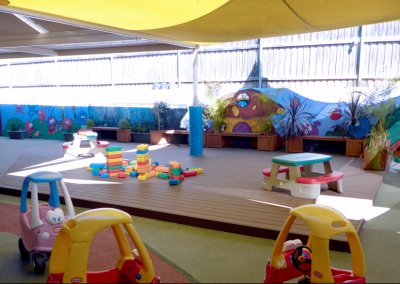 A stage and a wooden cubby house encourage imagination during playtime too.